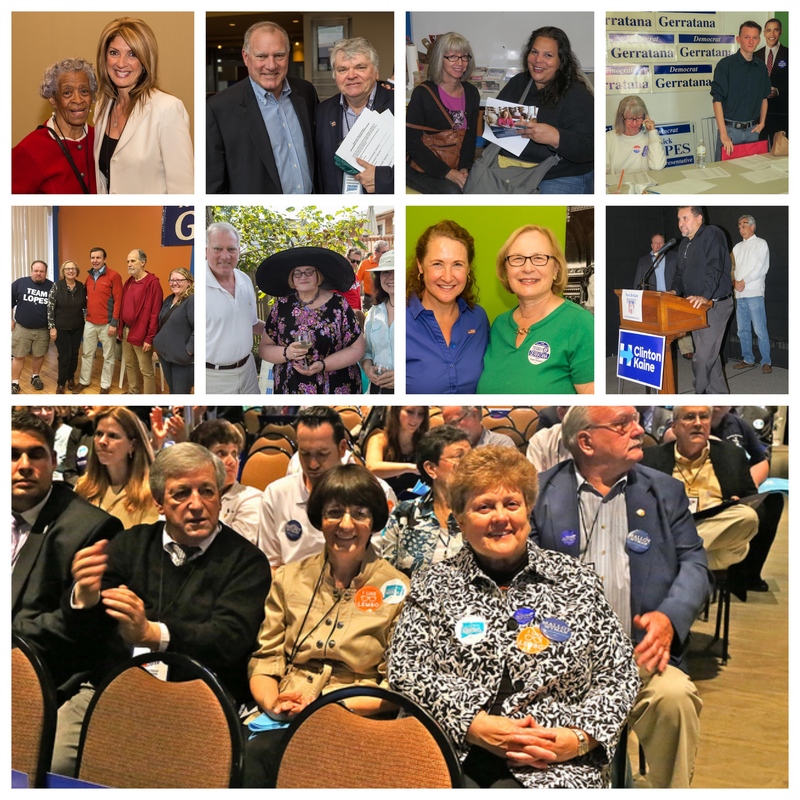 New Britain area League of Women Voters’ will host a public brunch with New Britain area legislators on Saturday January 7th at 10 am at the New Britain Public Library’s Community Room, 10 High Street. The Connecticut General Assembly opens for the year on Wednesday, January 4th and concludes on June 7th. Lawmakers will be dealing with projected budget deficits that are posing threats to vital public services, city and town aid and the funding for the educational cost sharing. The Malloy administration will be introducing its biennial budget for the next fiscal year in February. A showing of the documentary “Tapped” about the bottled water industry and ecological impacts on public water supplies will be presented by Save Our Water CT and Protect Our Watersheds CT on January 5th at 6 p.m. 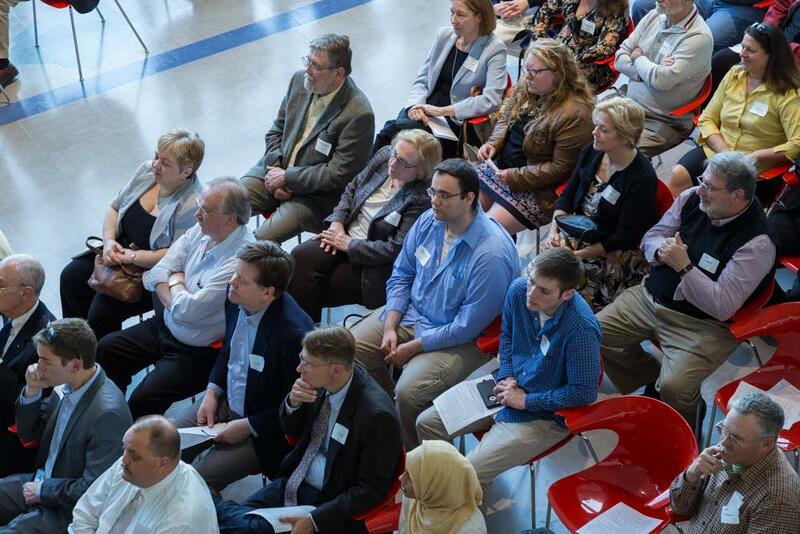 The event will be held at the New Britain Public Library’s Community Room. Following the film organizers invite questions and discussion on watershed issues including the Stewart administration’s move with Tilcon Inc. to lease the city’s watershed land for trap rock mining that is now the subject of a controversial study by Lenard Engineering and state regulatory review. The project and the sale of New Britain’s Patton Brook Well to Southington amid drought conditions have drawn strong public opposition. Protect Our Watersheds CT is opposing the Tilcon project and Save Our Water CT was established to oppose the Niagara Bottling Company’s Bloomfield facility that is tapping Metropolitan District Commission (MDC) water supplies. 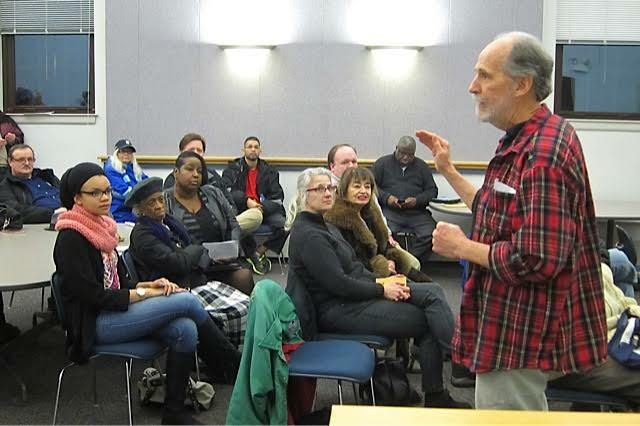 The DTC’s Voter Registration Committee held a meeting in December with incoming Democratic Registrar Lucian Pawlak to discuss working together on voter education, voter identification at the polls and strengthening voter registration. 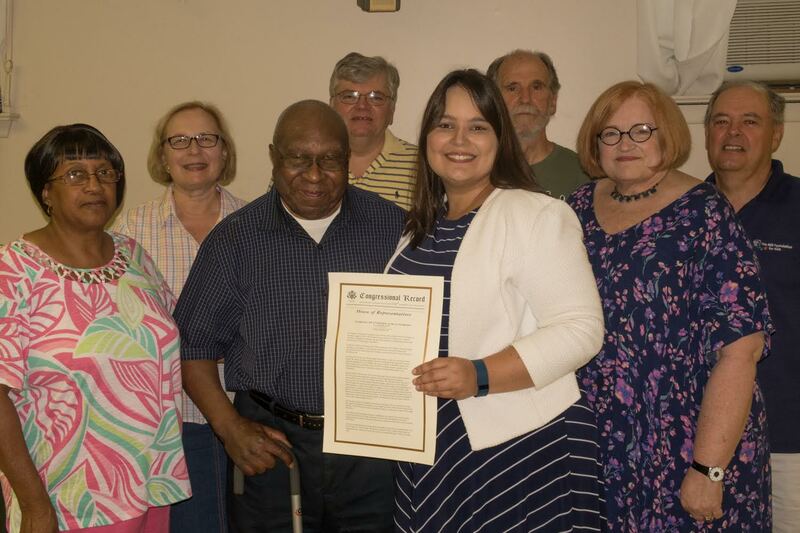 Committee members and Pawlak discussed the annual voter canvass that sets the number of active voters on the list before the next election. Pawlak and the DTC committee will meet early in the year to discuss voter contact during the canvass to occur between January and April. The Presidential election raised the number of eligible voters in the city to 31,032 — a number that include more than 800 voters who registered on Election Day at City Hall. Serving on the committee are Mario Santos, Isabelita Cancel, Don DeFronzo, Willie Justiniano, Bobby Berriault and DTC Chair Bill Shortell. In the nation a gerrymandered electoral map did not favor Clinton-Kaine on November 8th. A campaign of vulgarity and dog whistle politics prevailed in sections of three battleground states to win the night, notwithstanding a nearly three million vote victory for the Democratic ticket in the national popular vote. In New Britain the 73% (22,683) turnout of 31,032 eligible voters — thousands of them newly registered or brought off the inactive lists during the year as well as 817 Election Day Registered (EDR) voters– gave every Democratic candidate on Row A convincing margins of victory. City voting results district by district posted by the City Clerk showed Clinton-Kane, US Senator Blumenthal and US Rep Elizabeth Esty with 70% or better. 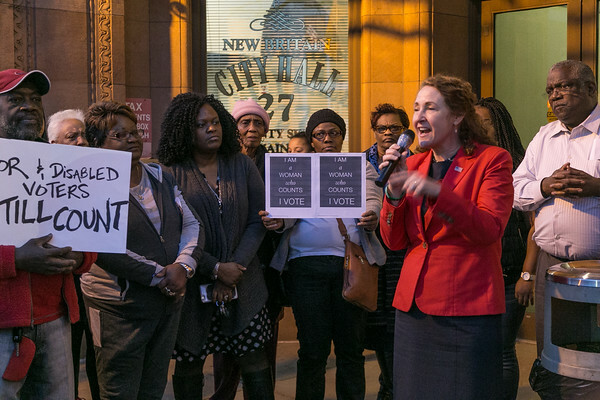 The 2016 election capped a year of party-building and mobilizing around key issues such as voter access and preserving polling places, opposing the sale and development of the city’s watershed lands and turning back two of three charter referenda (four-year terms) that would have reduced participation in municipal government and local elections. The DTC strongly opposed GOP moves to shut down polling places stating in a resolution: “changes to polling locations and voting district boundaries should be based on population changes every 10 years and not done for political expedience” and “negligible” savings.” Democrats asserted that “the closing of polling places in neighborhoods with high concentrations of African-American, Hispanic and elderly people will make it harder for those residents to exercise their franchise.” A March rally pressured city officials to back off from the plan. 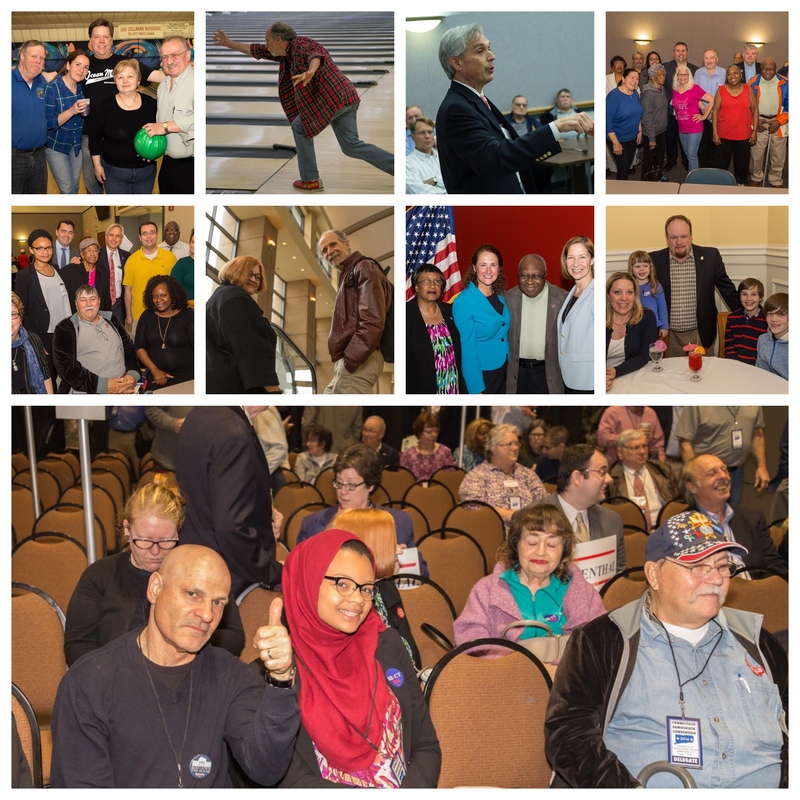 Party building activities , endorsement meetings and conventions were held during the half of 2016. 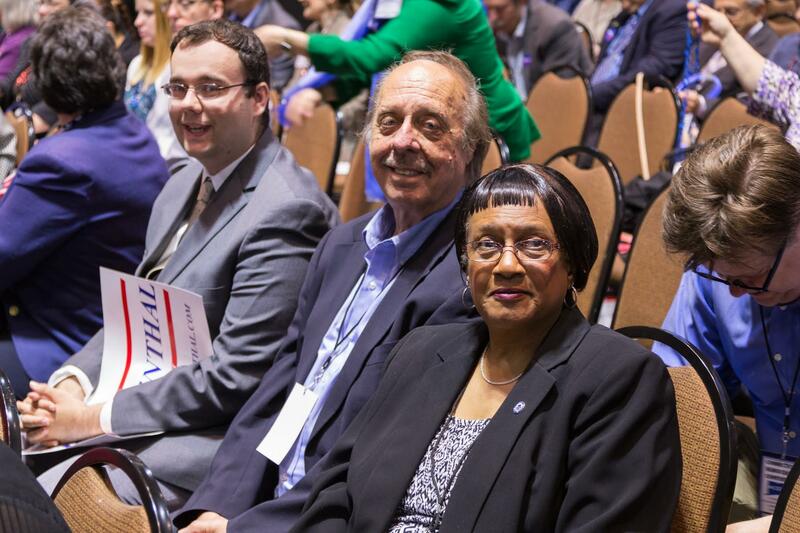 New Britain delegates help to re-nominate Cong. Elizabeth Esty at Waterbury convention. DTC’s Alton Brooks receives Congressional citation at August Soulfood Fest of Black Democratic Club. 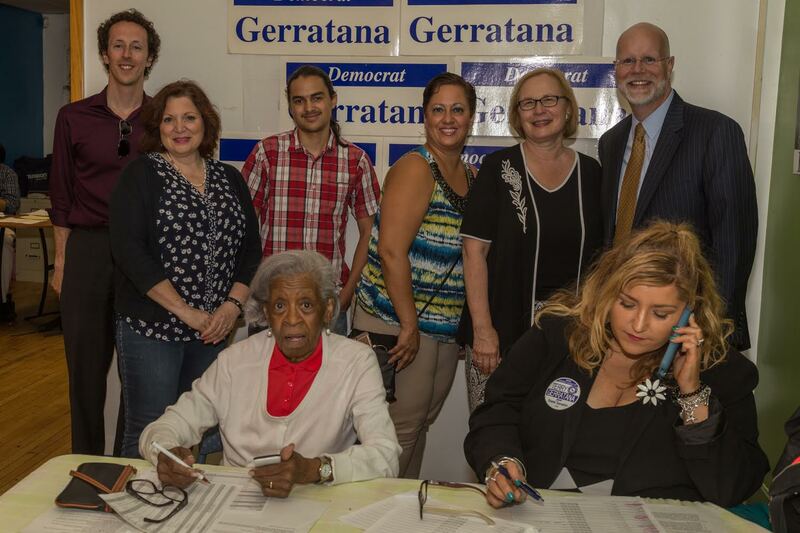 Volunteers with State Senator Terry Gerratana at her Main Street headquarters. 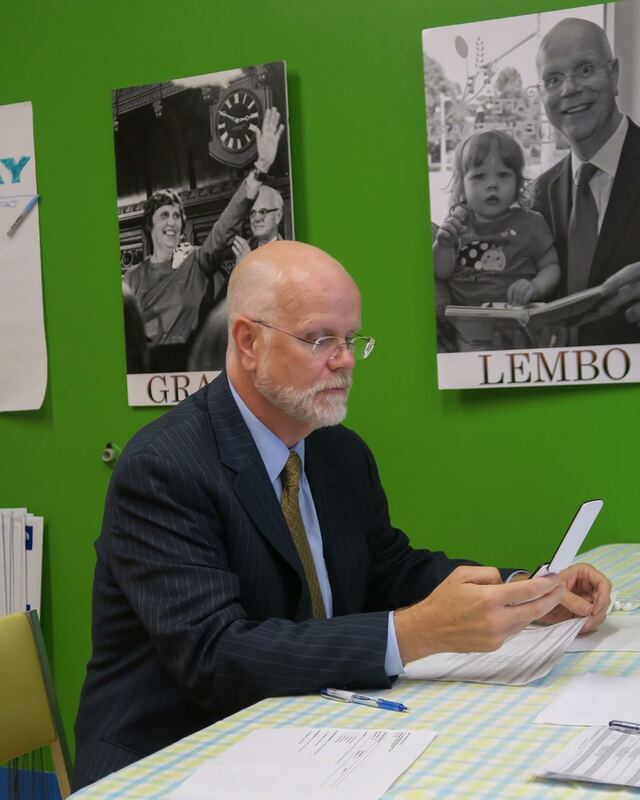 State Comptroller Kevin Lembo at New Britain phone bank for the August Primary. 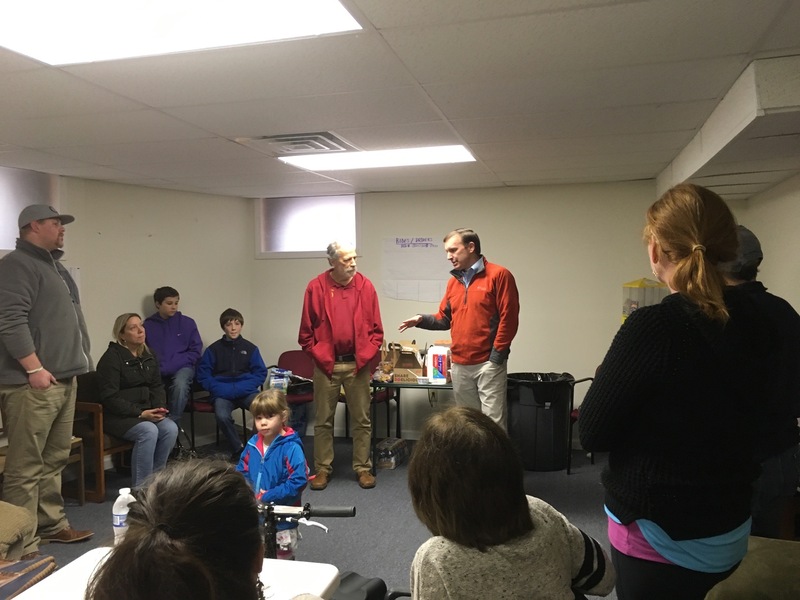 Senator Chris Murphy visited Democratic Headquarters to talk to volunteers getting out the vote before Election Day. 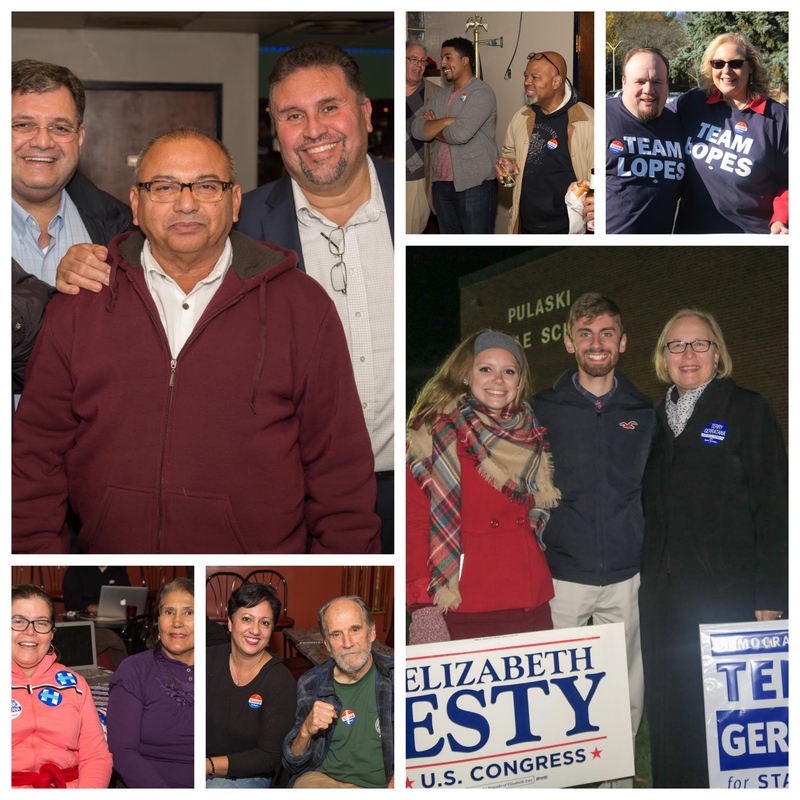 This entry was posted in Election Day, Environment, General Assembly, Presidential Politics, Rock The Vote, water and tagged 2016 Election, New Britain, Watershed. Bookmark the permalink.